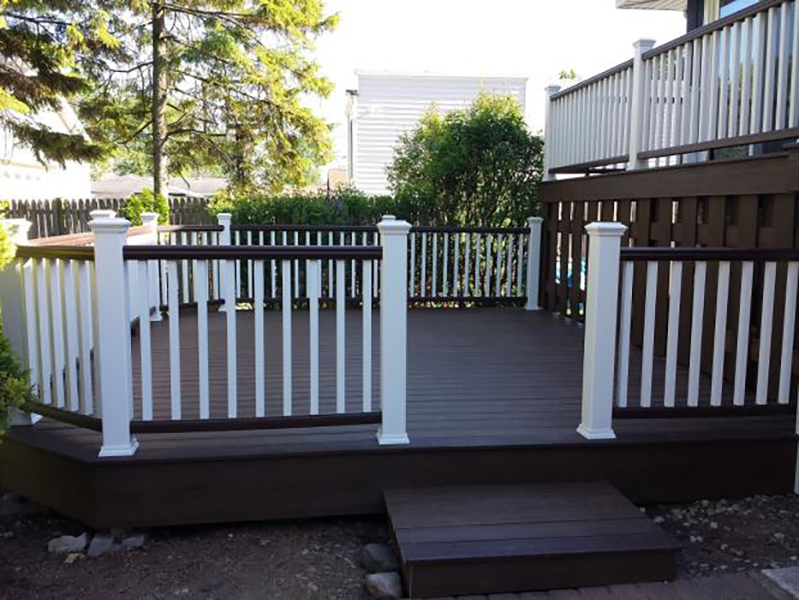 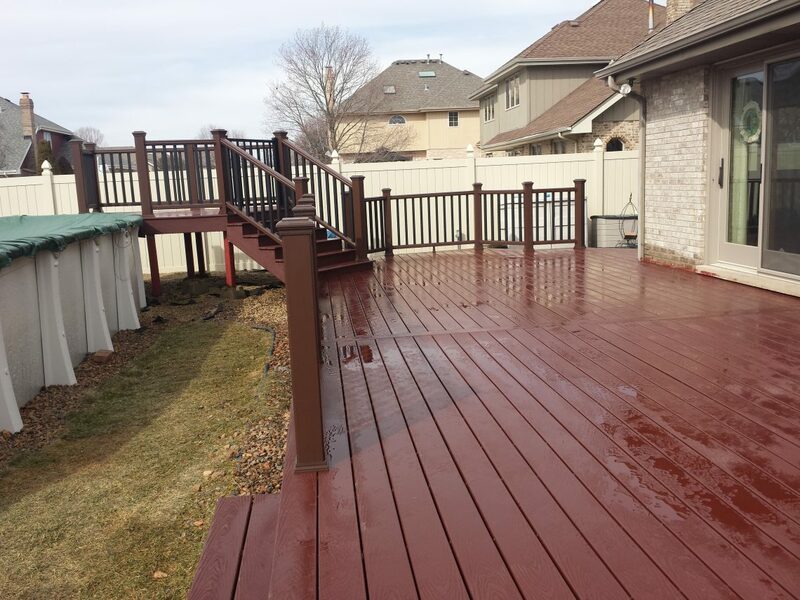 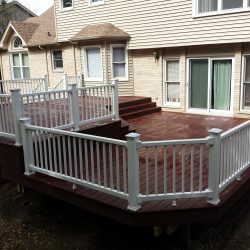 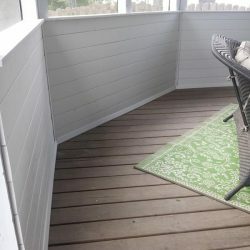 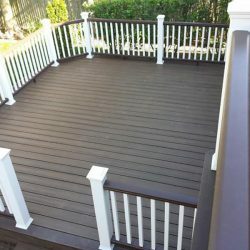 Since 1996, Trex has invented, defined and perfected the composite deck category with a lineup of low-maintenance, high-performance, eco-friendly products that fundamentally change the way we live outdoors. 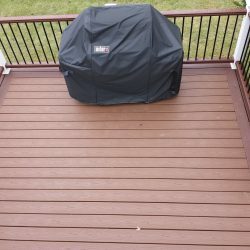 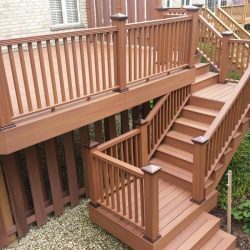 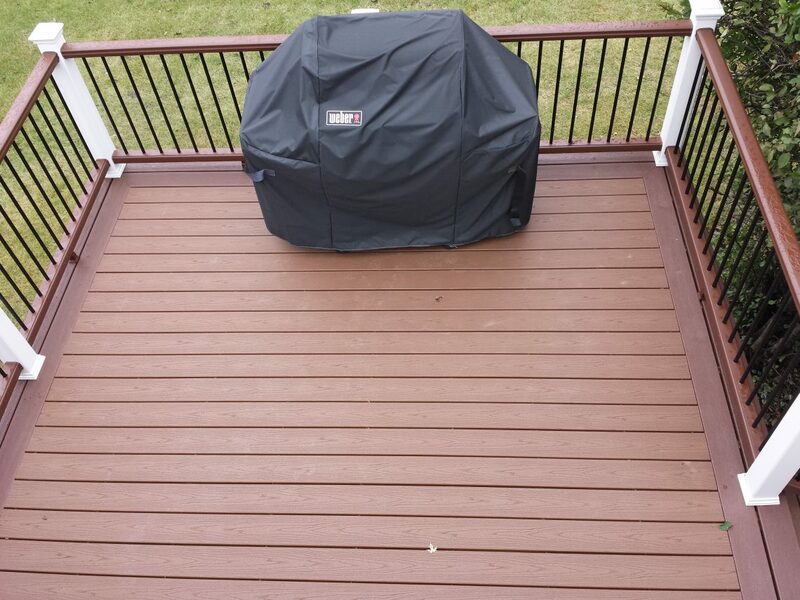 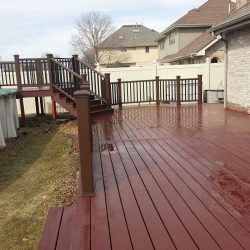 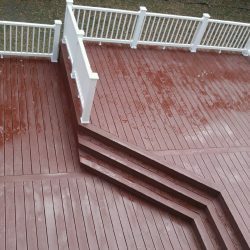 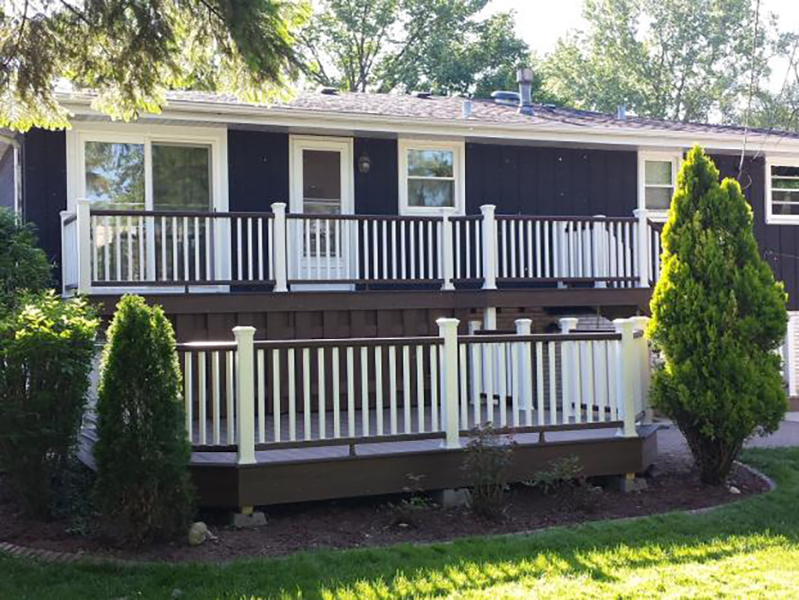 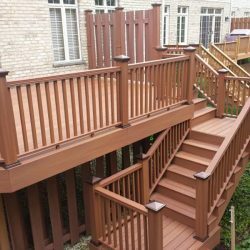 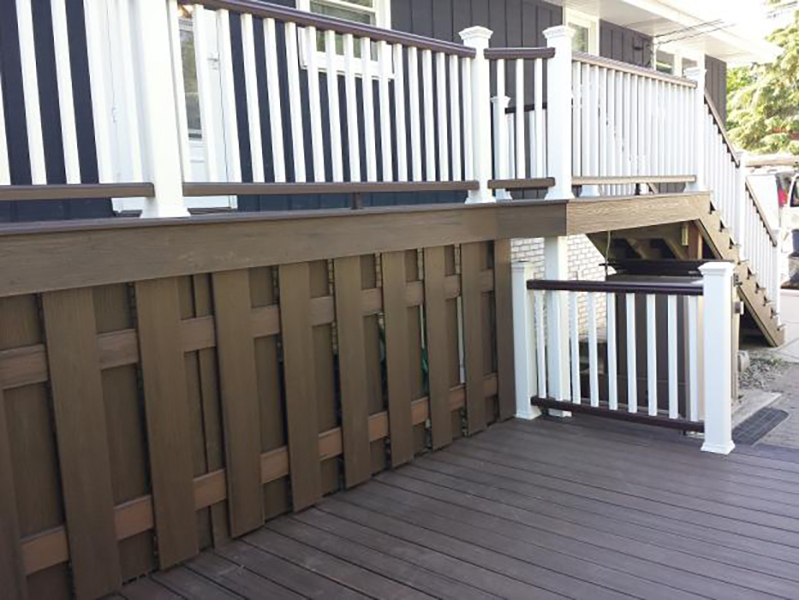 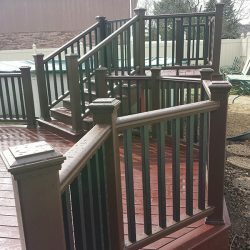 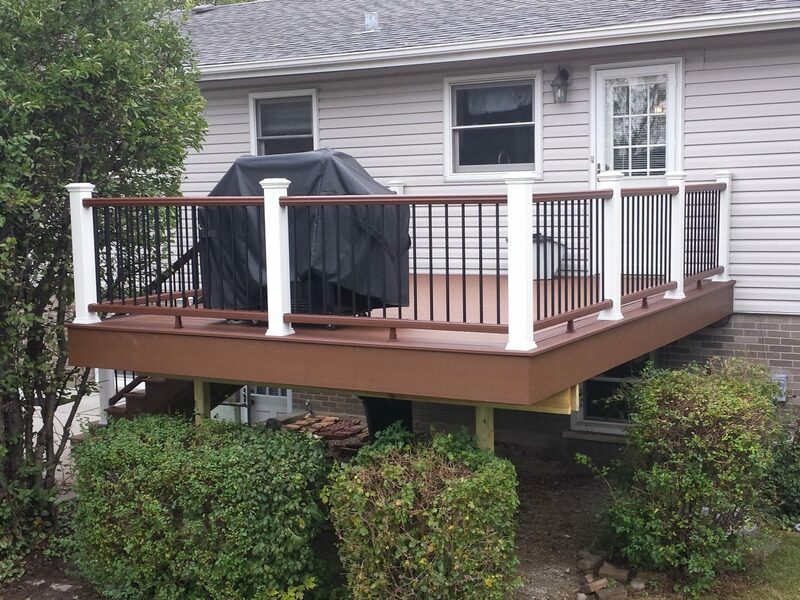 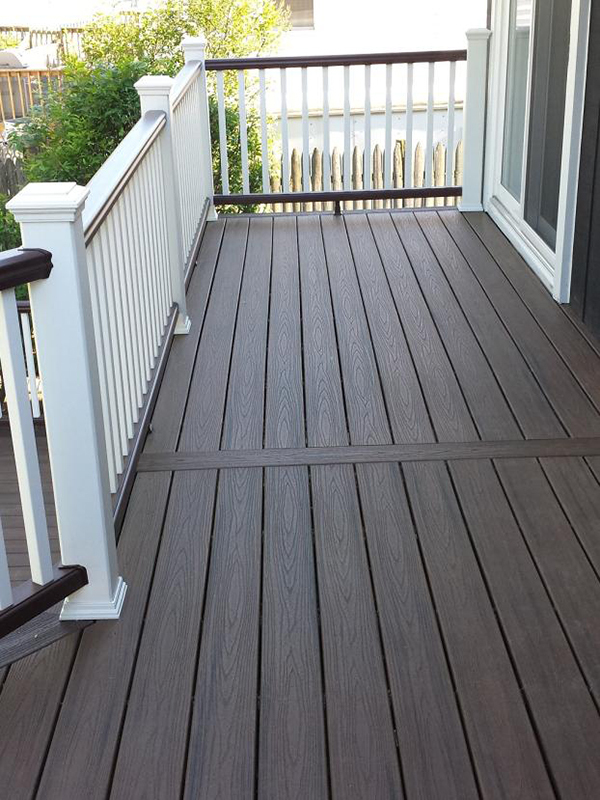 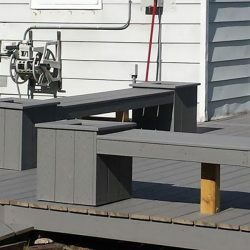 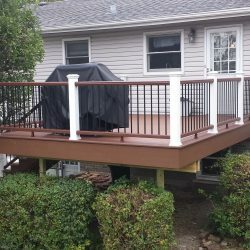 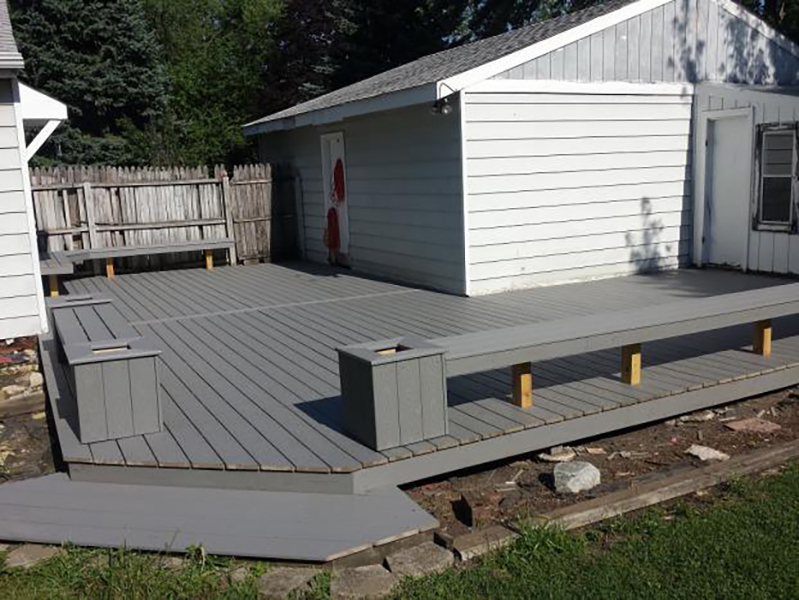 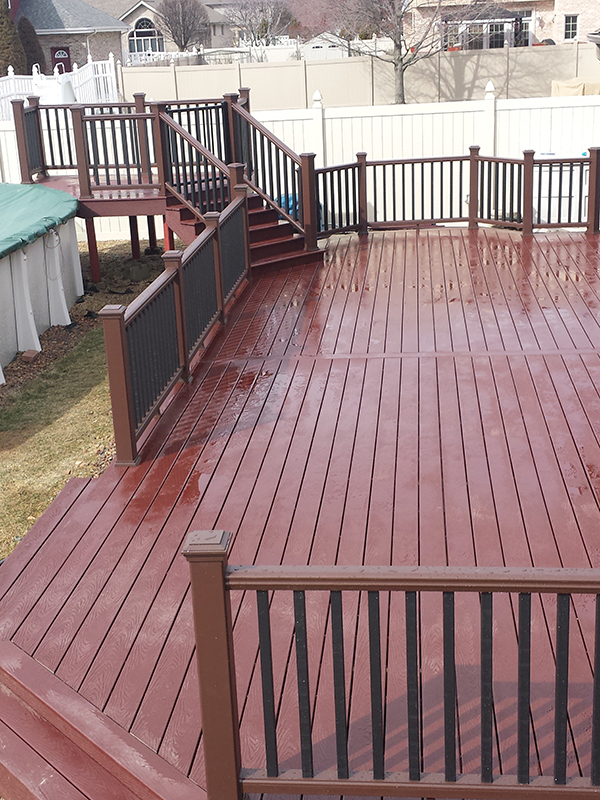 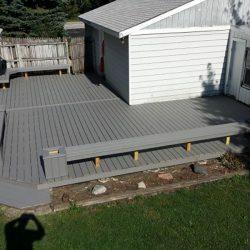 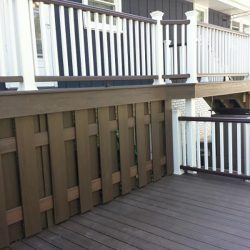 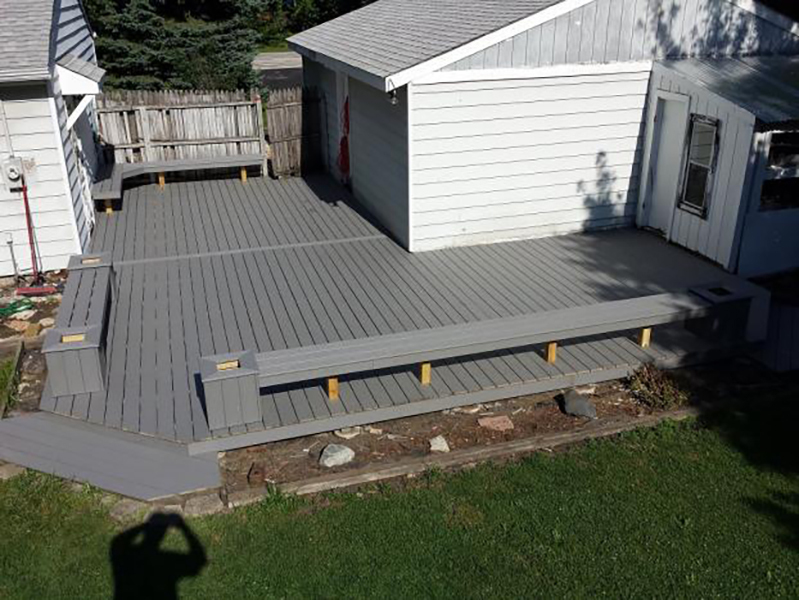 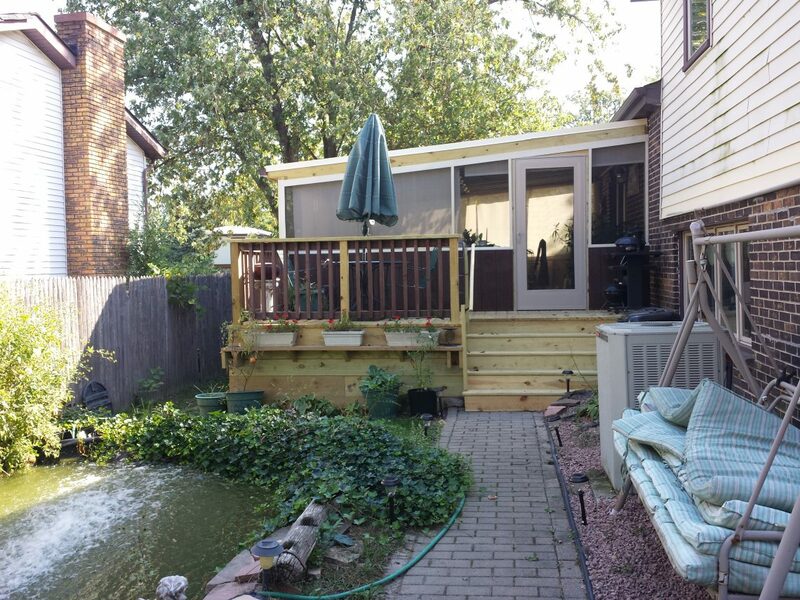 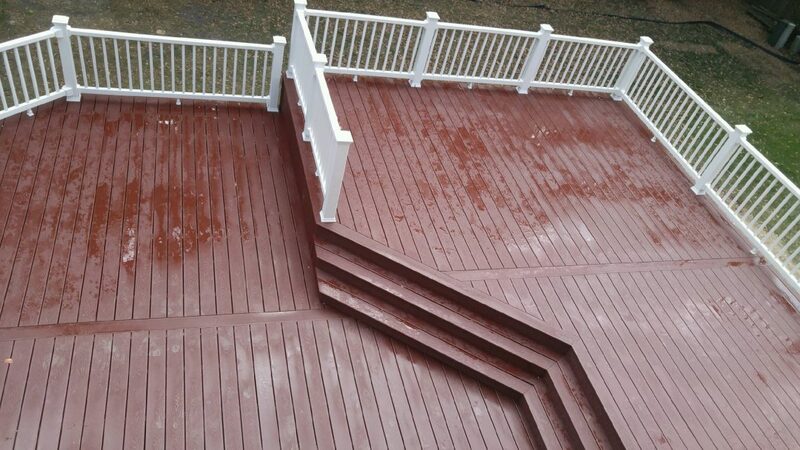 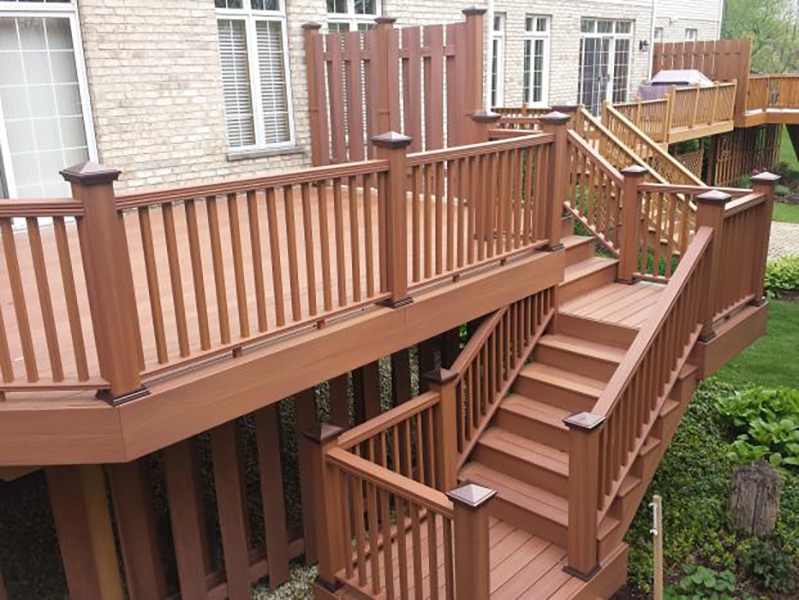 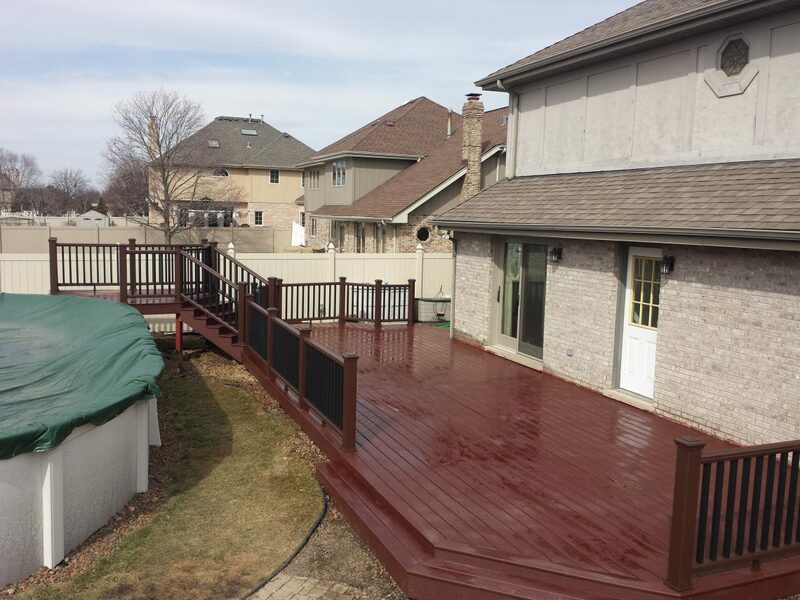 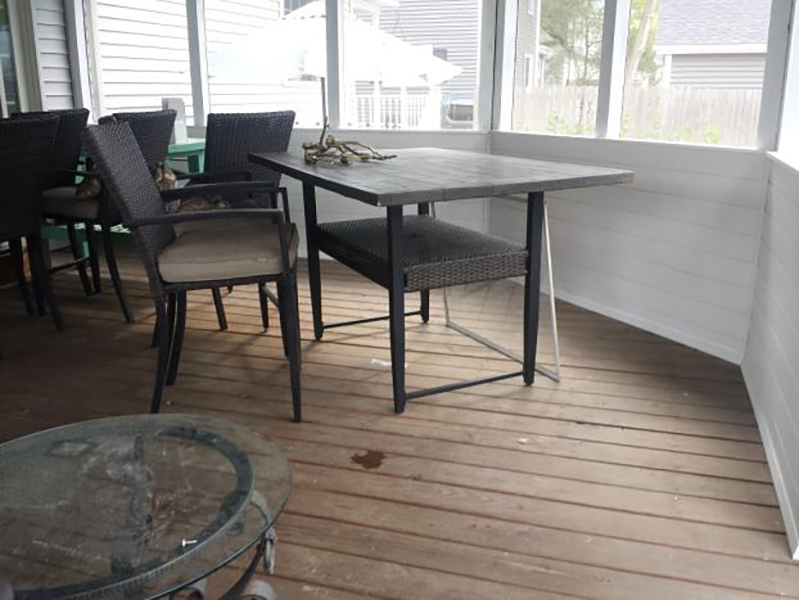 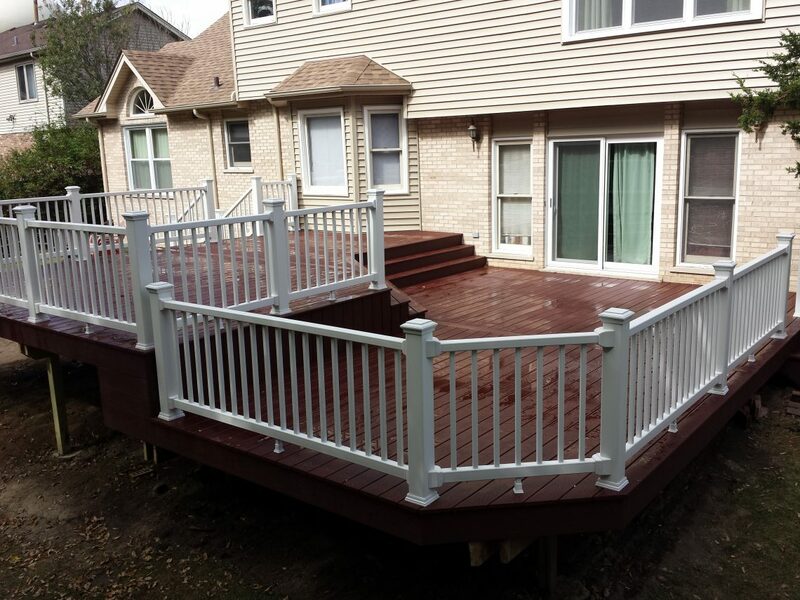 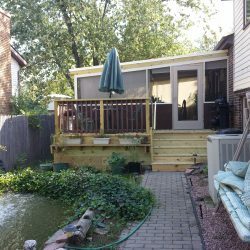 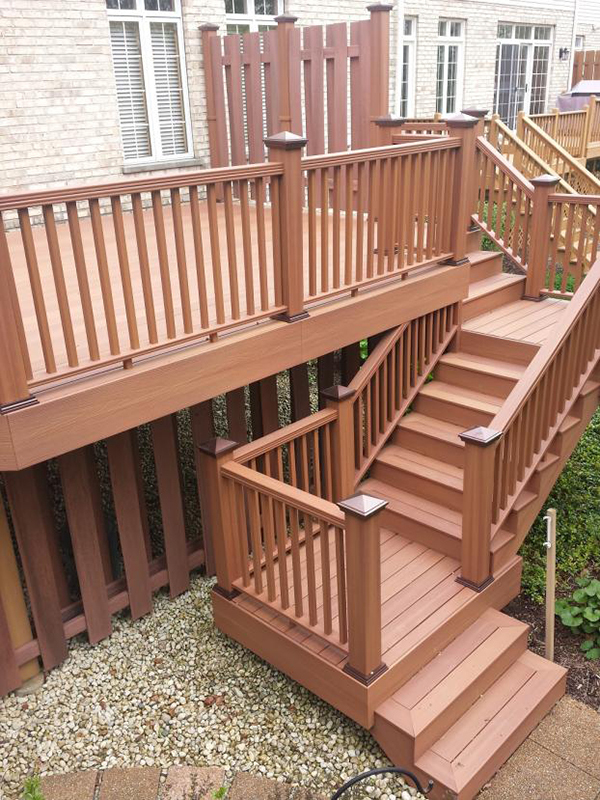 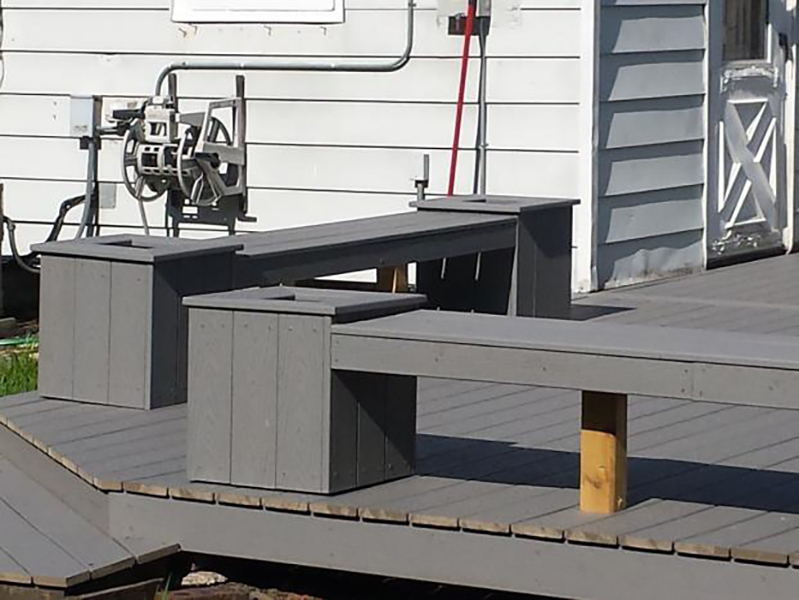 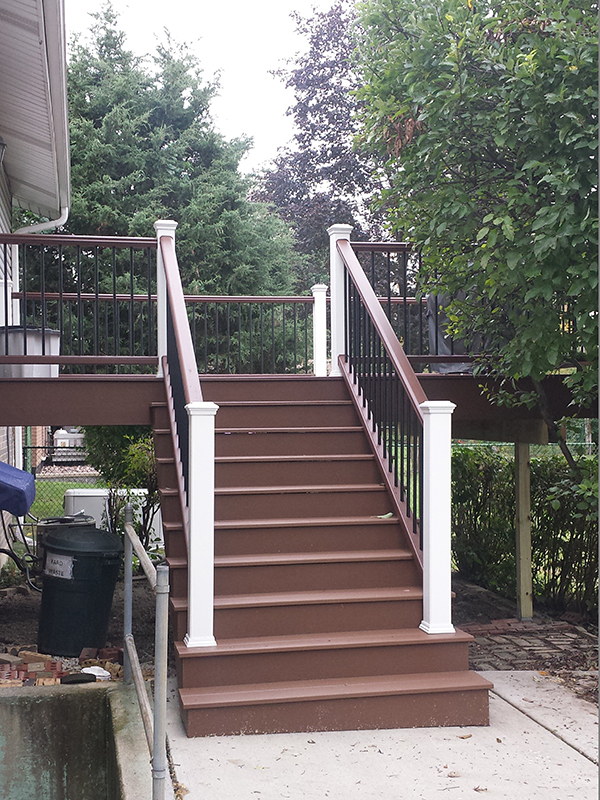 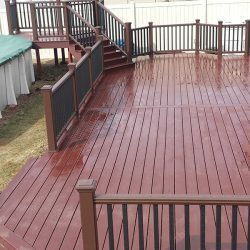 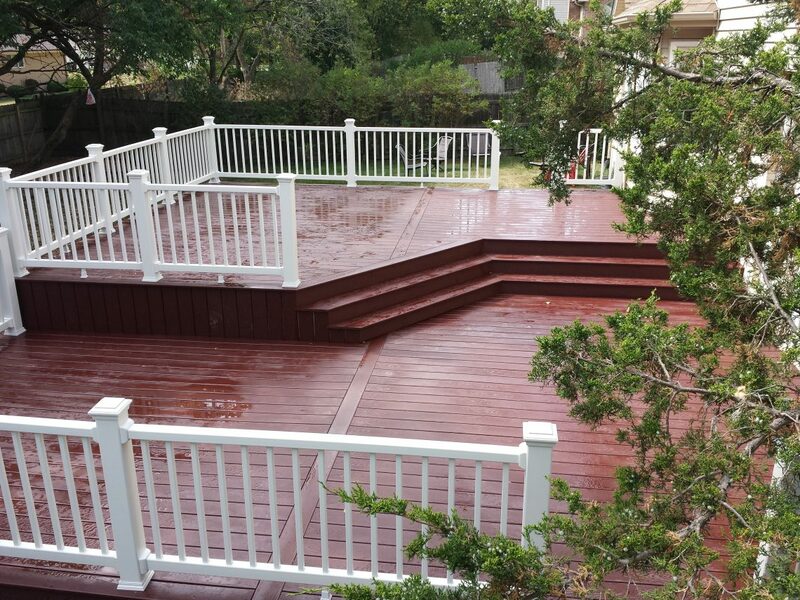 It’s no wonder so many happy deck owners consider Trex the best decking material. 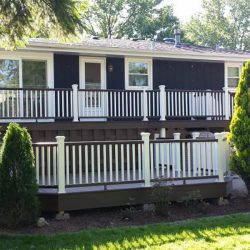 A porch is defined as an open or enclosed room that is attached to the outside of a building. 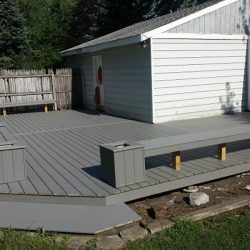 While accurate, this definition does not begin to cover its worth. 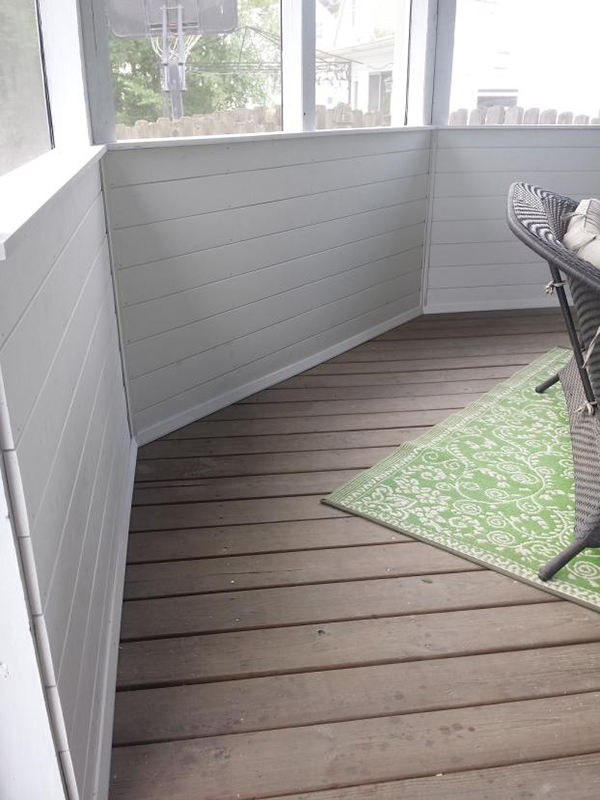 A well-designed porch is a relaxing place you can use to unwind from the day and get in touch with nature. 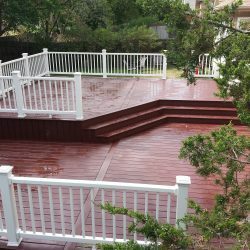 In fact, there is research out there to suggest that nature can reduce stress and can contribute to your physical well-being. 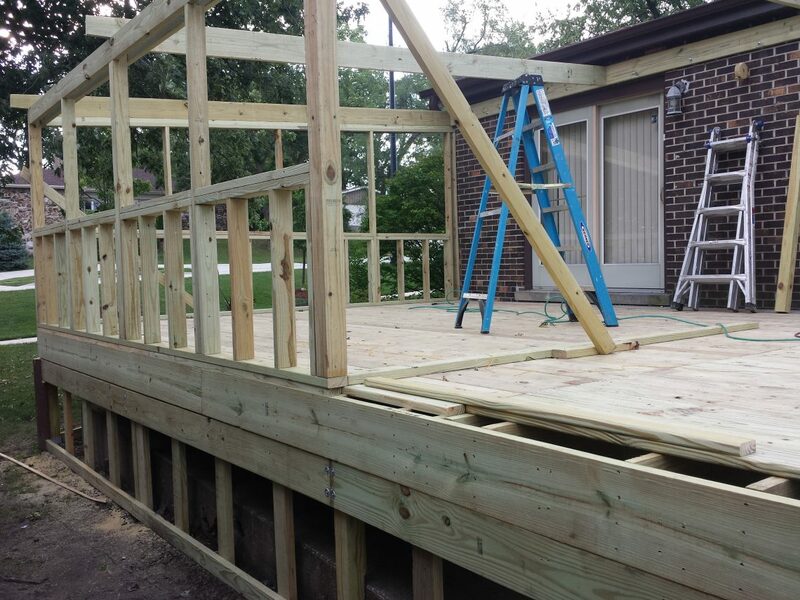 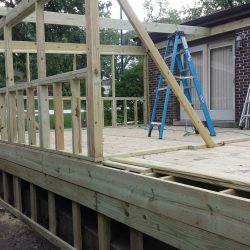 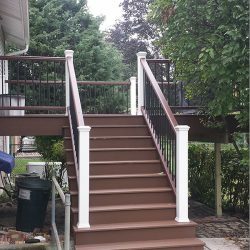 If you are interested in constructing a porch for your home, contact Scott’s Construction. 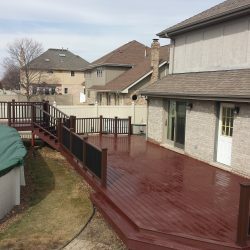 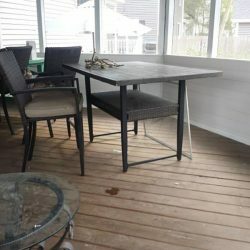 Scott’s Construction will work with you to design an outdoor space you can truly enjoy and afford. 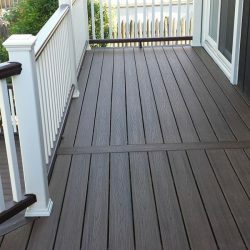 We work to make our porches unique and efficient – meaning the use of sustainable products that can withstand the elements. 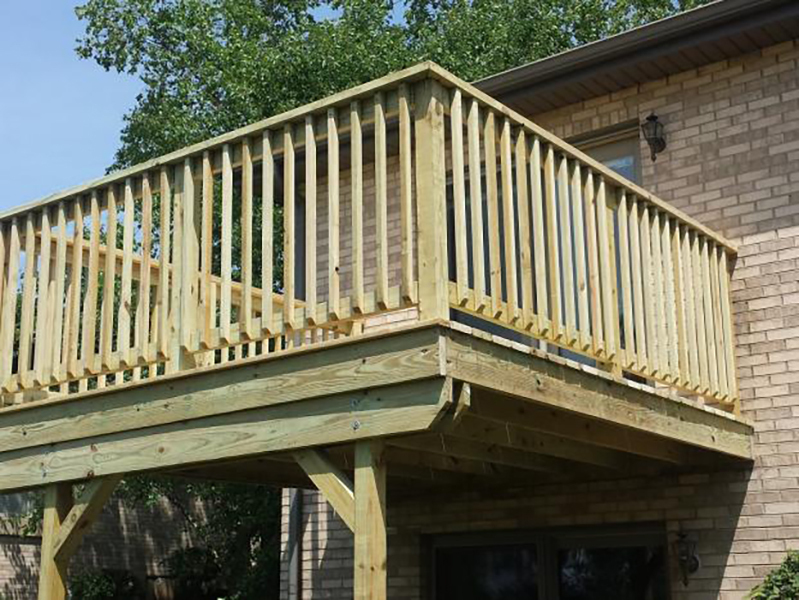 When all is said and done, you will have an amazing porch that is up to code and ready to be enjoyed. 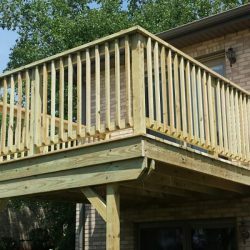 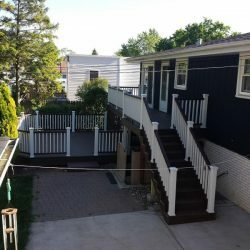 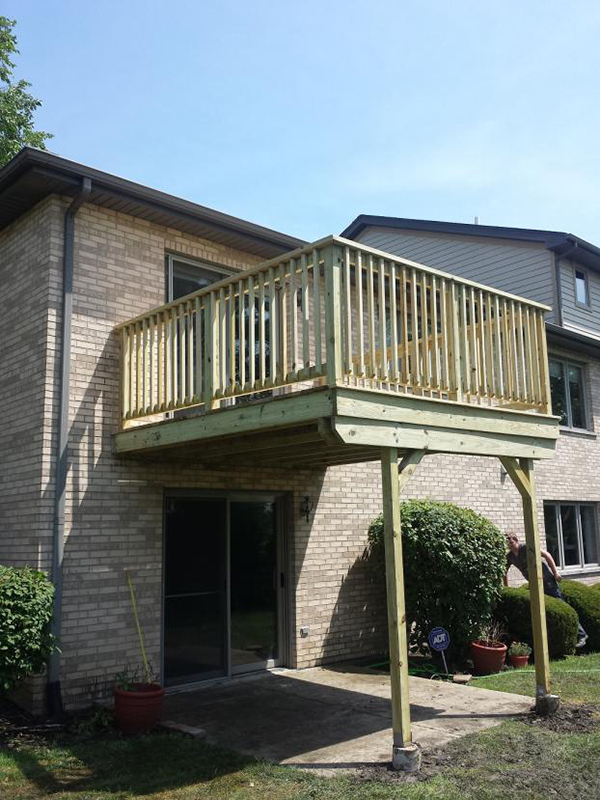 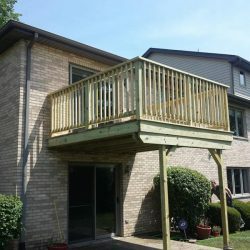 Call Scott’s Construction today to schedule a porch consult. 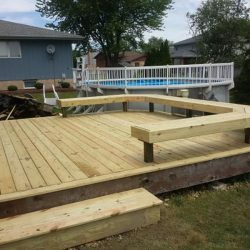 At Scott’s Construction, we pride ourselves on outstanding customer service. 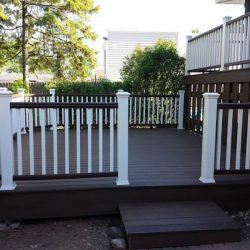 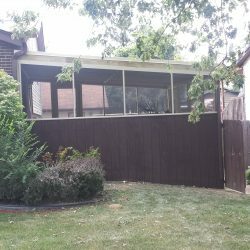 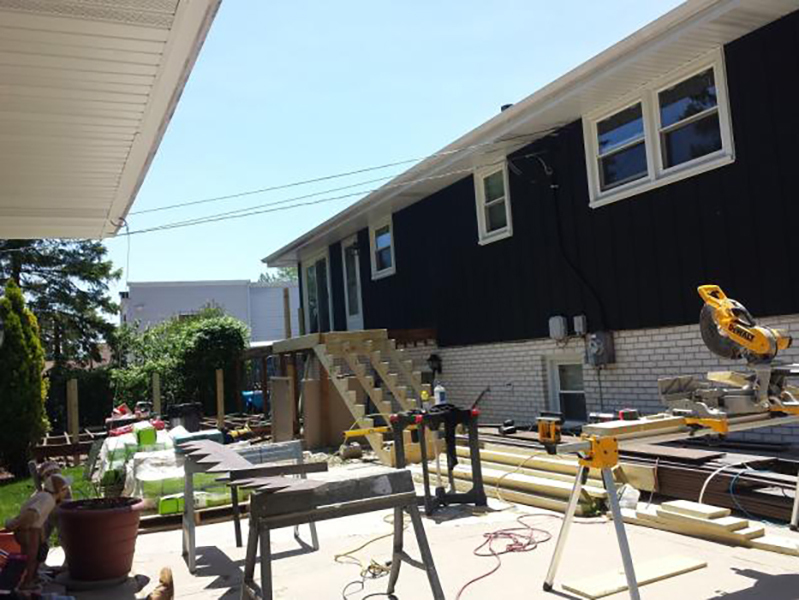 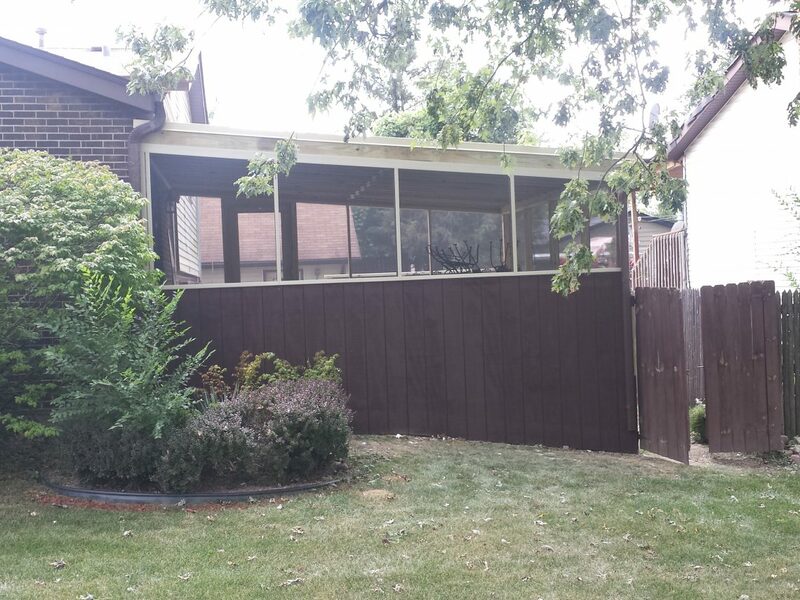 No matter the scope of your project, we pledge to make your outdoor space process smooth, hassle-free and within your budget. 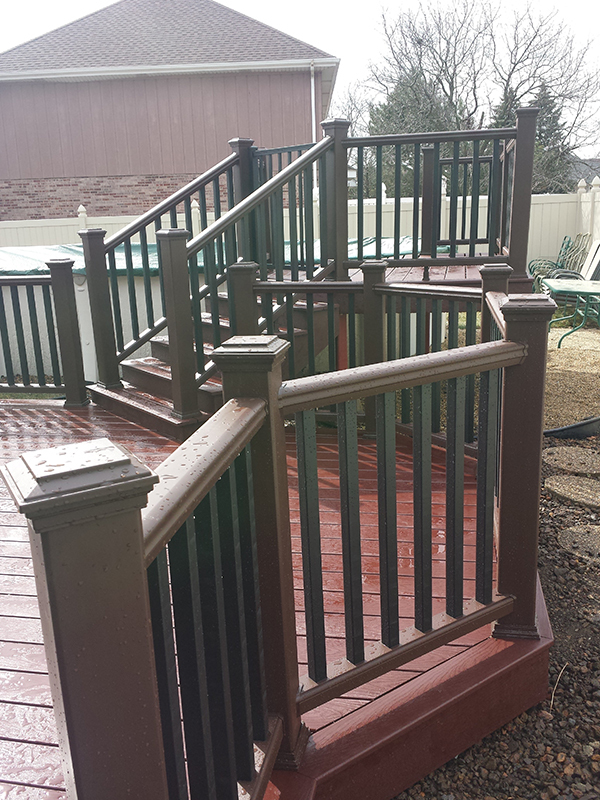 No job is too big or too small, and we’ll go out of our way to exceed your expectations. 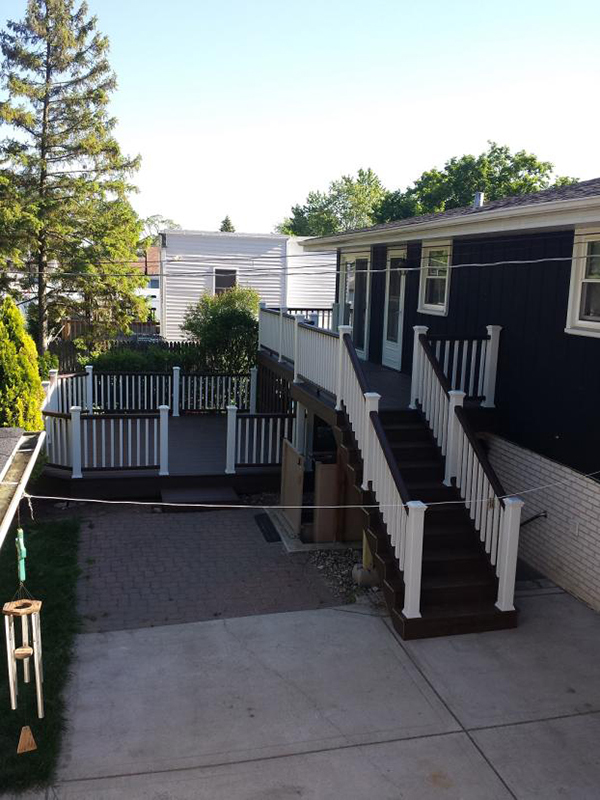 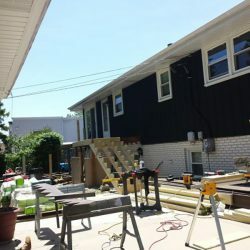 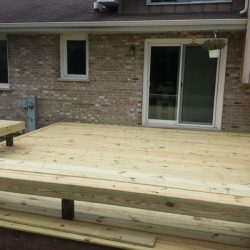 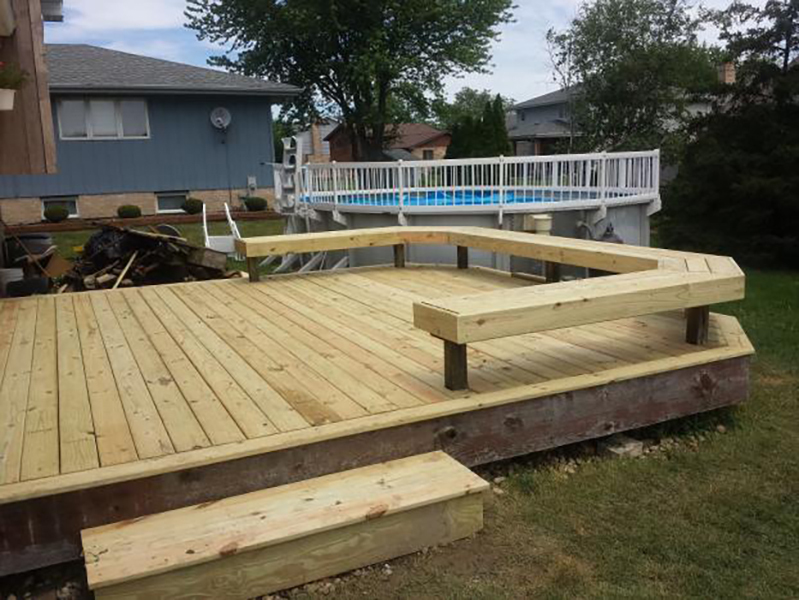 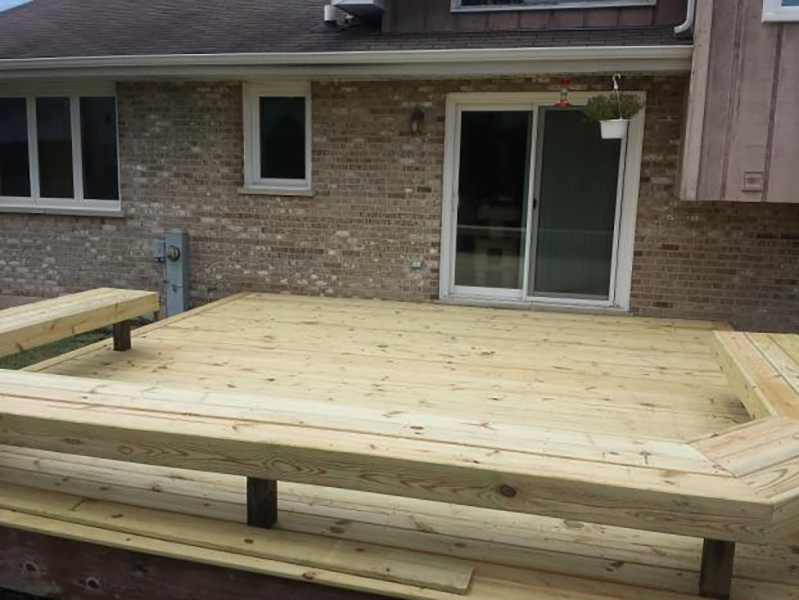 With reasonable pricing and easy scheduling, Scott’s Construction is the team to trust for quality outdoor space services. 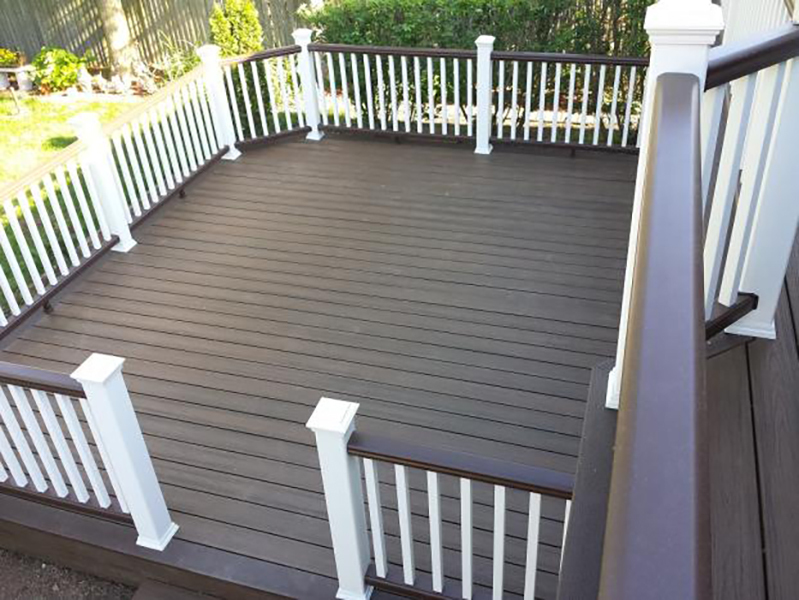 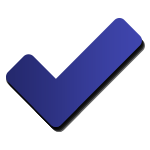 Call our dedicated team today to request an estimate and learn more about us.